The flip side of the coin is when the interaction is only about price. When that happens we're also not selling so much as taking orders, exchanging money for a product, and leaving ourselves vulnerable to any fool who can sell what is perceived to be the same, or similar product for less. A wise man I know used to say to his team, "anyone can give it away, I hired you to sell it." Those who begin their career with a purpose for the most part are exercising a vocation. A vocation is loosely defined as a calling. One is compelled to do and to be because one can't resist the call. Along the way, for some of us, it becomes a job. We get bogged down in the details of the where and the what, and turn our backs on the why. When you've got a mortgage, a wife and kids, two car payments, aging parents, a dog and a March break getaway to pay for the why takes a back seat to the how, as in "how am I going to manage this?" I see politicians who've lost their drive, teachers who've traded their passion for benefits and a sick-day payout, and so many middle aged zombie managers who have forgotten how to take a risk. It's disheartening. 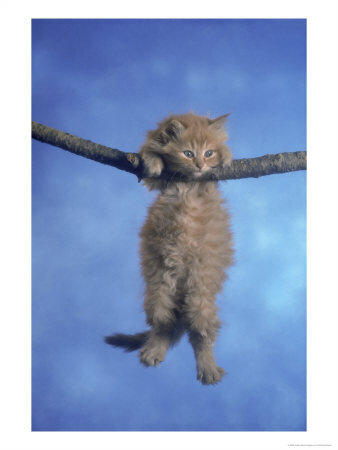 For those of us still in the game, remember the wisdom of the seventies: "hang in there, baby". The next generation needs role models even though they might think they've got it all figured out. If nothing else they need to see what it looks like when good people still strive to make a difference for the love of it. 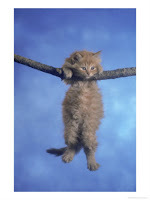 Hang in there, baby.